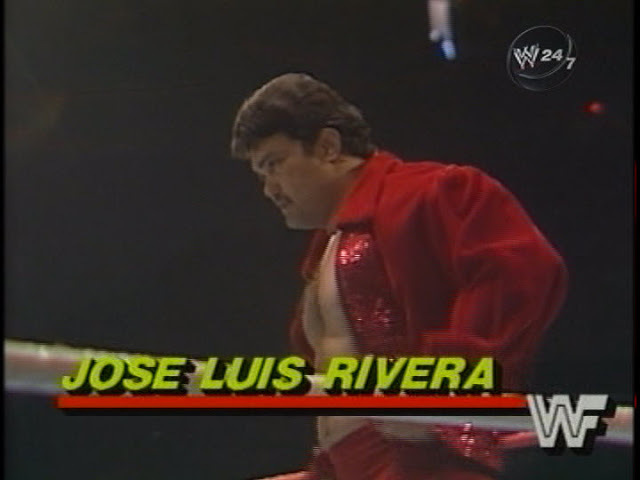 Jose Luis Rivera was used mostly as enhancement talent in the WWF during the 1980’s. Jose Luis formed one of the most infamous wrestling tag teams ever, with Jose Estrada, known as Conquistadors. 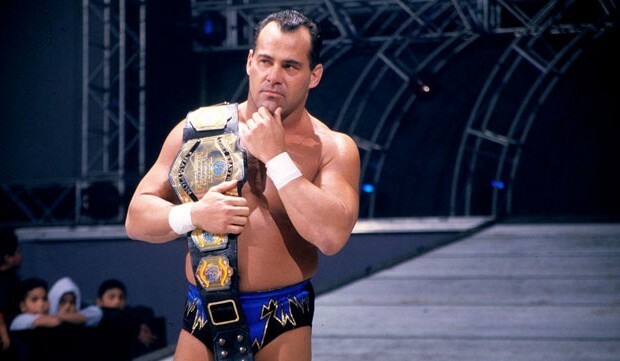 November 24, 1988 – Survivor Series: The Powers of Pain (The Warlord and The Barbarian), The Rockers (Shawn Michaels and Marty Jannetty), The British Bulldogs (Davey Boy Smith and Dynamite Kid), The Hart Foundation (Bret Hart and Jim Neidhart), and The Young Stallions (Jim Powers and Paul Roma) defeated Demolition (Ax and Smash), The Brain Busters (Arn Anderson and Tully Blanchard), The Bolsheviks (Nikolai Volkoff and Boris Zhukov), The Fabulous Rougeaus (Raymond and Jacques), and The Conquistadors (Uno and Dos) (with Mr. Fuji, Bobby Heenan, Slick, and Jimmy Hart).